October is Cancer Awareness Month! 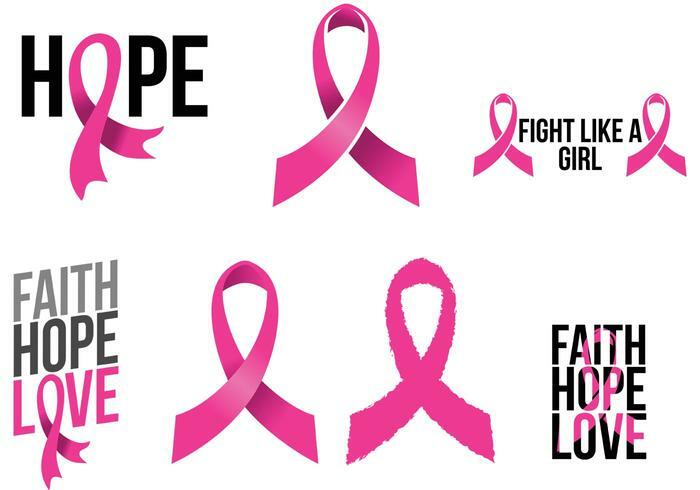 October is cancer awareness month. Thank you to our friend Maureen for coming in to get your hair done and share your poem with us. We truly appreciate you and your courage. Harrahs Salon is rebranding and we’ve made some changes to our salon. Come check us out today! 1005 N. 12th St. #102 See you soon! 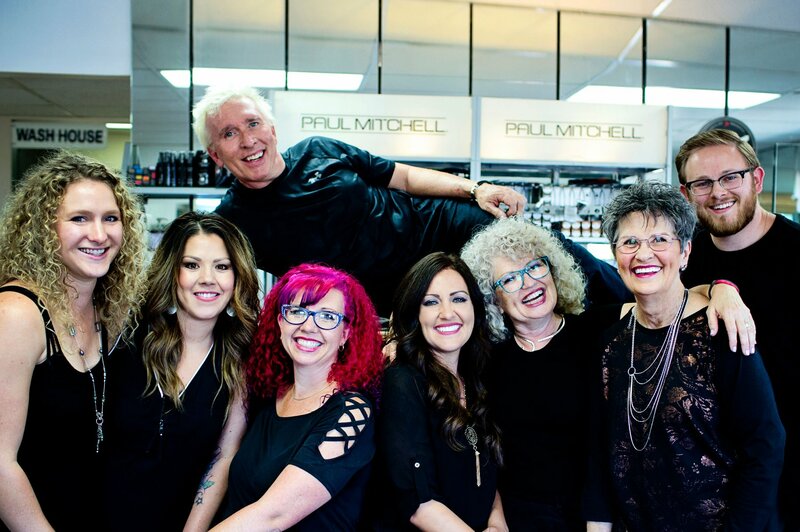 Book a well deserved appointment today! 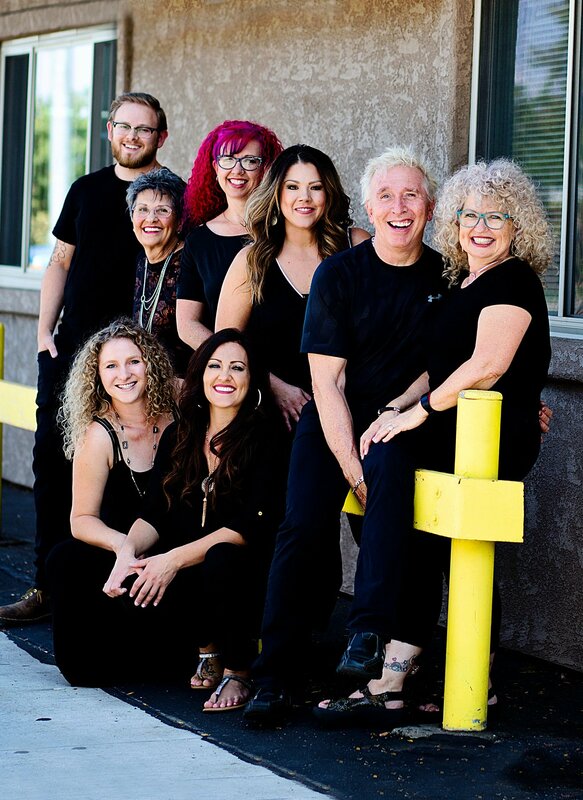 Located just steps from Grand Junction’s famed Colorado Mesa University and Stoker Stadium, Harrahs Salon, formerly Harrah’s Hair Skin and Nails, has been an icon in the Grand Valley for more than 20 years. Our mission is provide the highest quality service to all our guests with the utmost professionalism. 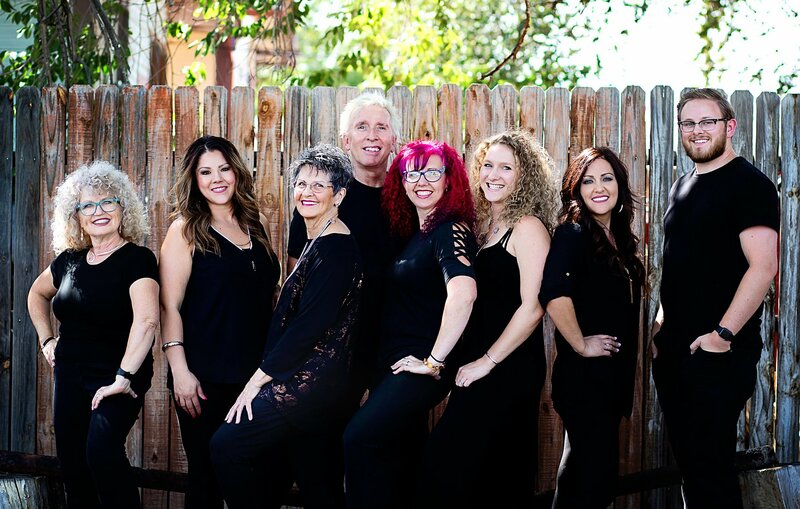 Our staff is dedicated to all aspects of beauty and style – helping you feel and look your best.